Sexual health is an important part of an individual's overall physical and emotional well-being. Erectile dysfunction, also known as impotence, is one type of very common medical condition that affects sexual health. 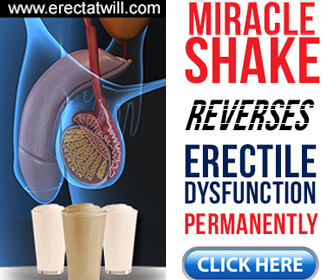 Fortunately, there are many different treatment options for erectile dysfunction. This questionnaire is designed to help you and your doctor identify whether you are experiencing erectile dysfunction. If you are, you may choose to discuss treatment options with your doctor.